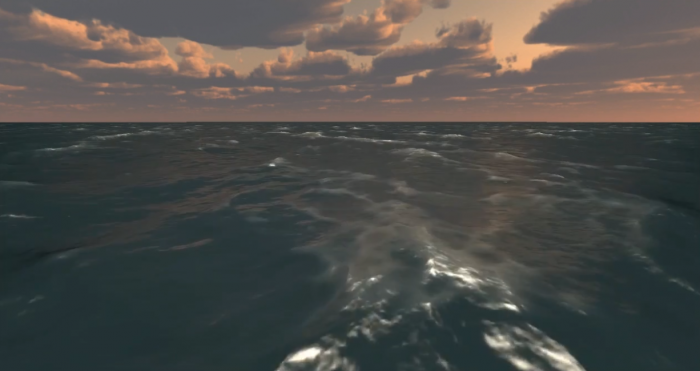 Lastly I’ve been working on several virtual reality projects with real-time environments and stereoscopic 360 videos. I developed them entirely by myself for the Impulsame Agency, except for the video recordings. 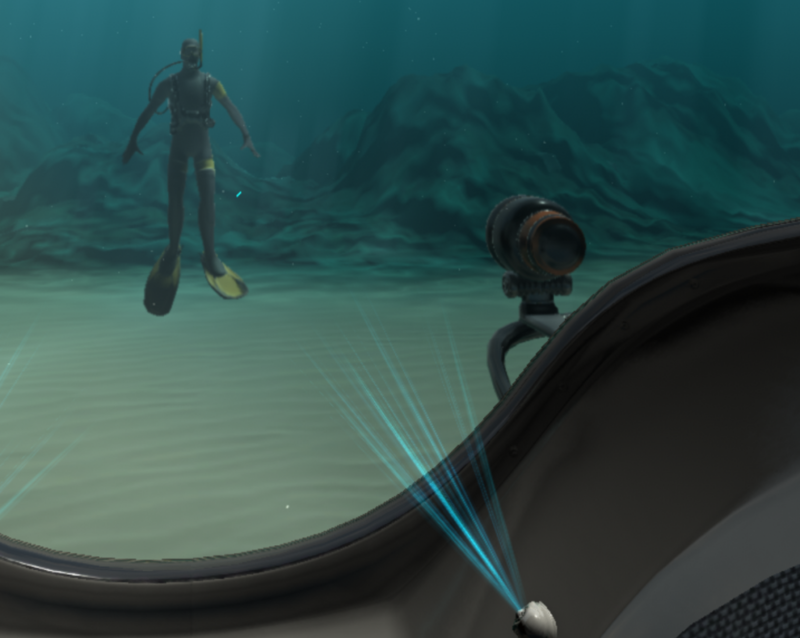 Also I formed a team with another developer and a 3D artist to develop a subsea VR experience for a big client. Sadly I am not allowed to show any media content of the final version by the moment but here are a couple of early stage version that didn’t arrive to final one. Early stage underwater scene, this models were not used in the final version. The will be released soon and then so I could show more media content about them.